Simone Eccleston will be the first director of hip hop culture at the Kennedy Center. 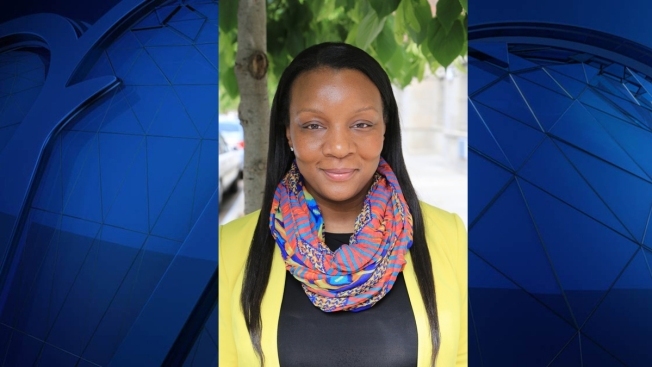 The director of programming at Harlem Stage in New York is heading to Washington to become the first director of hip hop culture at the Kennedy Center. The Kennedy Center announced the appointment of Simone Eccleston on Wednesday. She'll start on March 13. The move is part of a push by the Kennedy Center to incorporate more hip hop into its programming. Last year, the center named rapper Q-Tip as its artistic director for hip hop. Q-Tip is one of the founding members of A Tribe Called Quest. Eccleston will also oversee other contemporary music programming at the Kennedy Center in genres including rhythm and blues, folk, world music and Latin music. In a statement, she calls the Kennedy Center's commitment to hip hop programming "deeply significant."